Get a great price on the Eleaf iJust 3 from Vapor DNA. 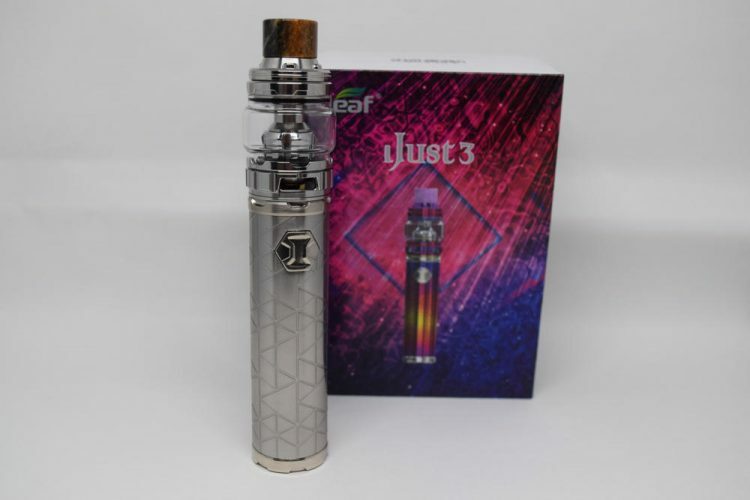 The Eleaf iJust 3 comes in the standard rectangular cardboard box, with a picture of the device on the front, and a list of contents, some technical specifications and company information on the back. Inside the box, we have the iJust battery and the Ello Duro tank placed in a Styrofoam holder, and underneath that, another compartment with all the included accessories: an extra glass tube for the tank, a micro-USB cable for charging, several o-rings and gaskets for the tank, an extra coil-head (another one comes pre-installed in the tank) as well as separate user manuals for both the mod and the tank. That’s pretty much what you would expect this type of starter kit to contain, so no surprises here. Out of all the iJust models Eleaf has ever produced, including variations like the iJust S or iJust Next Gen, the iJust 3 has to be the best-looking one yet. 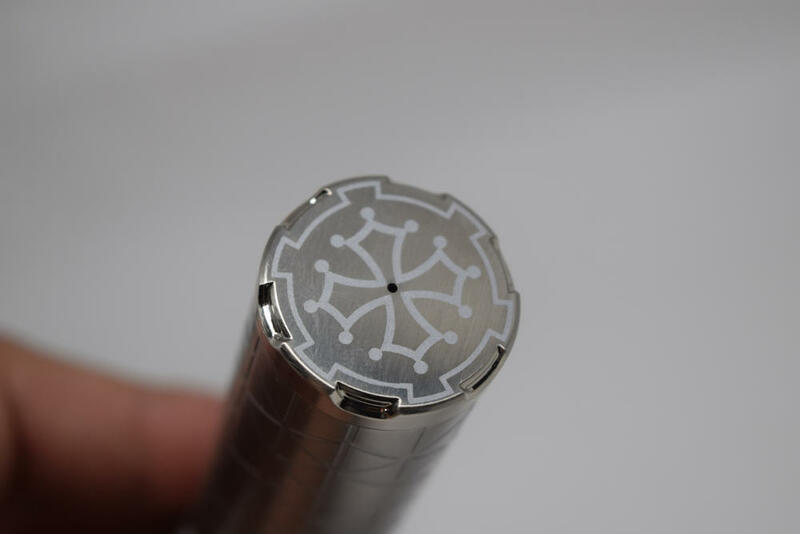 It’s just my personal opinion, of course, but I just love that they put a lot of work into the design of the mod, to the point where it genuinely looks like a cylindrical mech mod. 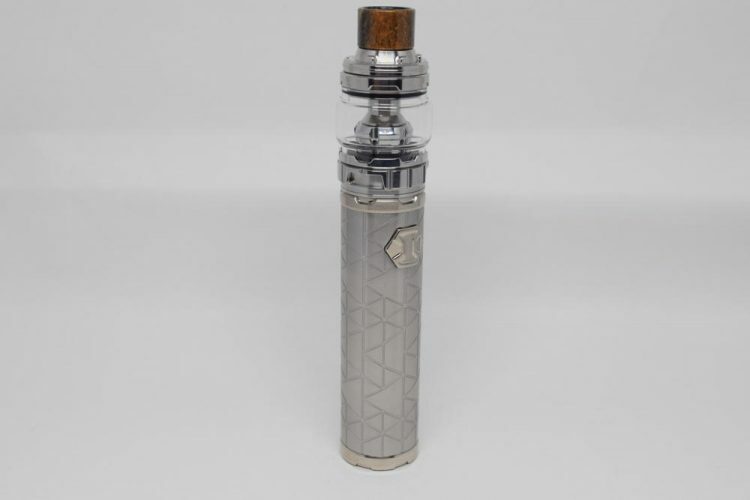 The triangular patterns etched into the mod, the Templar Cross-like design on the bottom, the metallic fire button and the impeccable machining in general, they all make this device look and feel high-end. I received the stainless steel version of the iJust 3 for this review, but you can find it in a variety of colors, and from what I’ve seen, some feature different patterns etched into the mod as well. They even came out with some acrylic versions of this device which look pretty cool, as well as a couple of World Cup-themed ones, with the glass tube of the tank shaped as a football, if you’re into that. The point is that there are a lot of colors and designs to choose from, and that’s always a good thing. 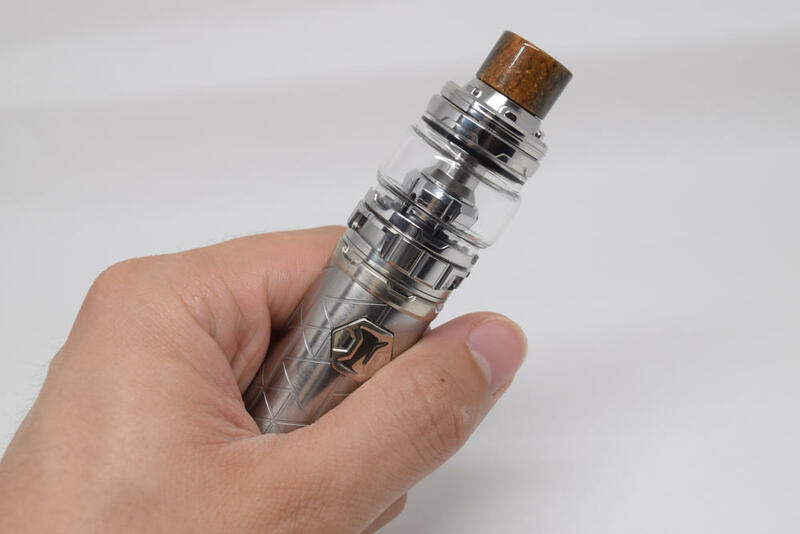 The iJust 3 is made primarily of stainless steel, measures 136 cm from the bottom of the mod to the top of the drip tip and 25 mm in diameter, and weighs just over 150 grams. 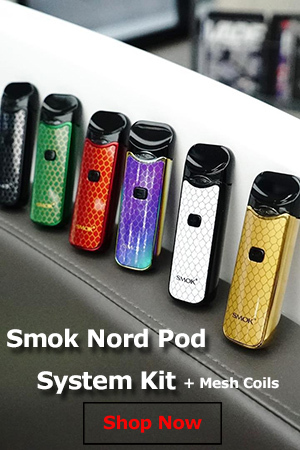 It’s a tubular vaping device, very similar to the SMOK Stick Prince, of which it is a direct competitor, so it’s very comfortable to hold and store in your pocket for vaping on the go. At the top of the iJust 3, we have a classic 510 connection with a gold-plated, spring-loaded pin. The Ello Duro tank sits flush on the mod, as do most of the other atomizers I’ve tried. Then we have the metallic fire button – which happens to be the only button – which has this enlarged “I” etched into it. The fire button seems a bit loose to the touch, but doesn’t rattle at all when you shake the mod, which is often an issue with metallic buttons. There’s also an LED light behind the button, but it’s barely visible, especially outdoors. This is one of my biggest gripes with the iJust 3, the placement of the LED light, which act as a battery indicator. Opposite the fire button, we have the micro-USB charging port which also features a small LED indicator that lets you know when the 3000 mAh battery is fully charged. On the bottom of the mod, we have small venting hole, just in case something goes wrong with the battery. I’ve talked about the Ello Duro tank in my review of the Eleaf Lexicon kit, so I’m not going to repeat myself here, but I will say that this is actually the start of this iJust 3 kit and one of the best sub-ohm tanks on the market today. 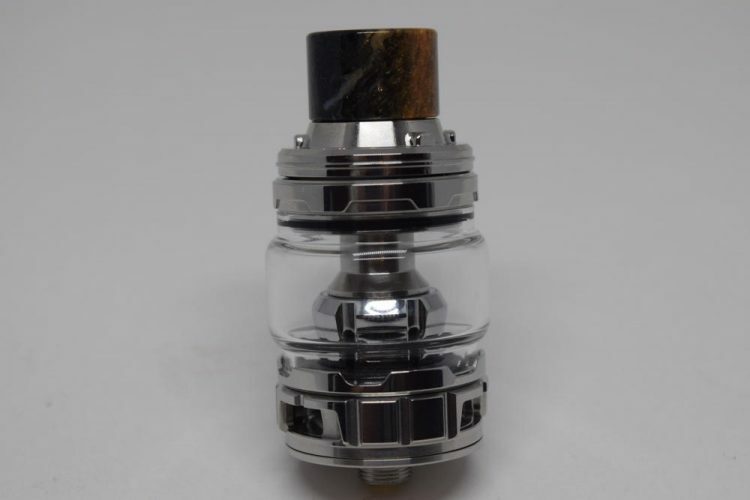 The design alone is impressive enough, but this tank also comes with two very interesting coil-heads – Net Coil and Multihole Coil – both of which have been performing very well, in term sof both flavor and vapor, and features a nifty, mess-free top-filling system. If you’re looking for a new tank, definitely consider the Eleaf Ello Duro as an option. Like the SMOK Stick Prince, the iJust 3 has a built-in 3000 mAh capacity battery, which is not too shabby for this type of tubular device. It’s lasted me between 5 and 7 hours with the two coil-heads included, which I thought was pretty decent. 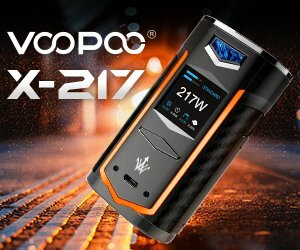 Obviously, you can get a much longer vaping time from a dual 20700-battery advanced mod, but that’s not what the iJust 3 is competing against. This is just a small, user-friendly mod that happens to provide a vaping experience comparable to that delivered by advanced vaporizers. The Eleaf iJust 3 features vape-while-charging technology, so if you spend most of your days in front of a laptop, or in a car, you can just hook it up to a power source using the included micro-USB cable and not worry about battery life at all. If you’re on the go, do keep an eye on the battery life indicator, the LED light behind the power button. It’s kind of hard to see outdoors, especially in bright sunlight, so if Eleaf ever makes another iJust, I hope they find a better way to implement battery life indicators. Anyway, when you have between 60% and 100% battery, the LED will light up green when you press the fire button. If you have between 30% and 59% battery, the light will be orange, between 10% and 29% it will be blue, and under 9% it will light up red, letting you know that you have to recharge. Performance-wise, the iJust 3 a really impressive device, or maybe my expectations were too low. I don’t usually expect too much out of rudimentary stick mods like this. 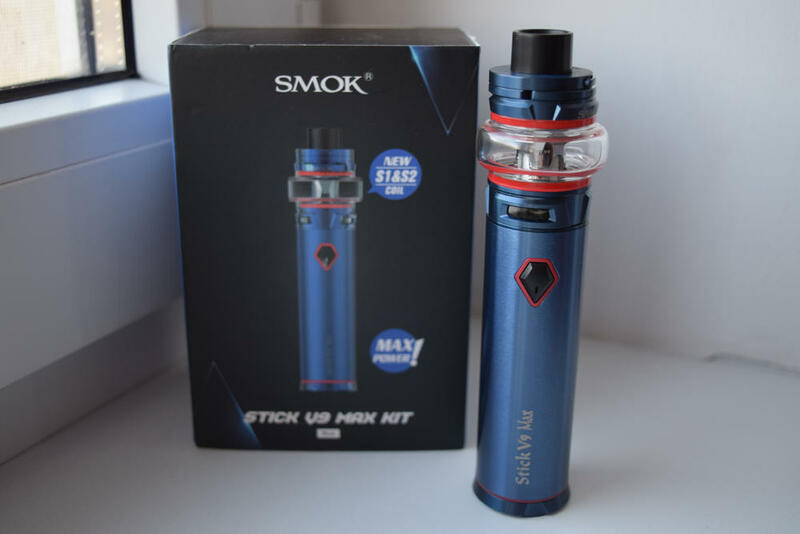 They don’t offer any kind of power adjustment options and the really early ones, like the SMOK Stick One Basic, weren’t really that impressive. But things have apparently changed quite a bit, as the iJust 3 can really go head to head with many advanced mods in terms of both vapor production and flavor. The thing that really impressed me about this device was the lightning-fast firing time. You just press the fire button and you instantly hear the coil-head start to sizzle inside the tank. It’s about as fast as most modern mods, which is a big plus in my book. 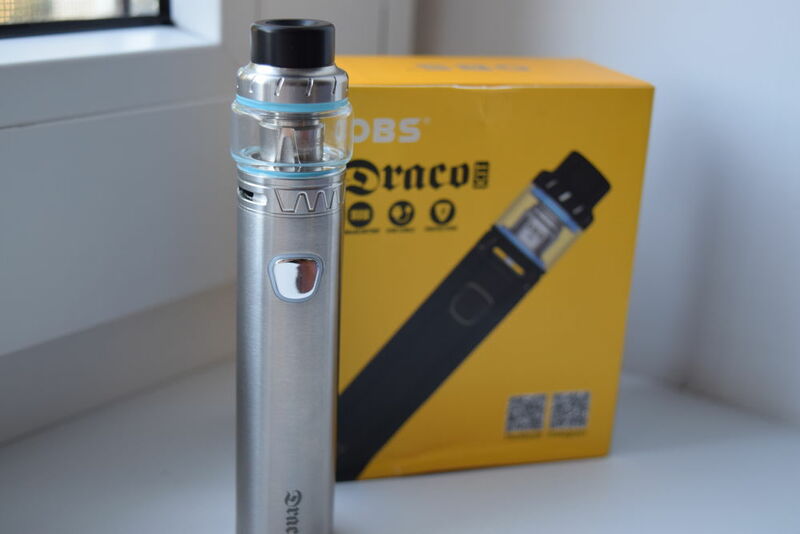 Also, the fully-charged battery can output up to 80W, depending on the resistance of your atomizer, which is on par with most single-18650 devices on the market today. But while the firing speed and power output of the mod are impressive, it’s the Ello Duro tank that really makes this kit. 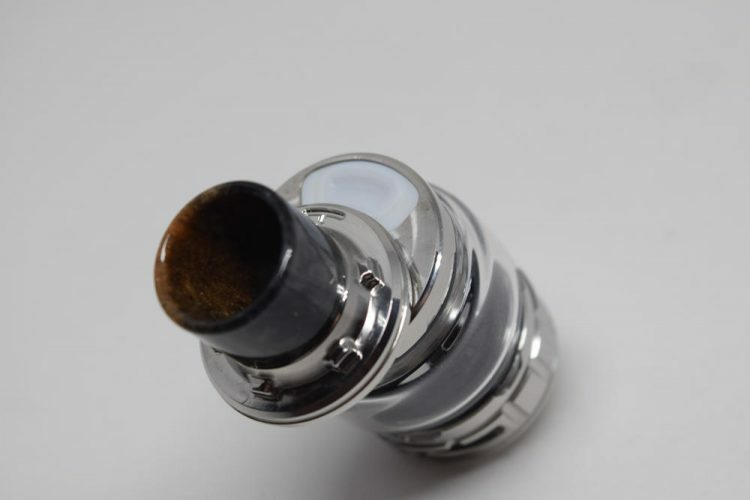 The two coil-heads – both made of Kanthal – perform beautifully, and even if you don’t like them, the tank is compatible with SMOK Baby Beast coils, the adjustable airflow is fantastic, and with an e-liquid capacity of 6.5 ml with the extended bubble tank, you rarely have to worry about refilling. The bottom airflow of the Ello Duro tank is made up of these three excessively large slots which I usually have only a third of the way open, because anymore than that is just too much. But I like the fact that if I ever need more airflow I can get as much of it as I want and then some. Also, the sliding top cap that conceals the fill port is very convenient and the silicone flaps that seal off the filling gasket are pretty cool as well. For what it is – a simplistic all-in-one vaping device with above average performance – the iJust 3 is a great, versatile setup. I can see it being used by beginner vapers, intermediate users but also veteran vapers looking for a compact setup. The build quality is great, battery life is decent, and performance is much better than I expected, so I really don’t have a lot to complain about. Sure, they could have maybe made the LED battery life indicator more visible, but that’s just nitpicking. The Eleaf iJust 3 is a great device, and I wholeheartedly recommend you give it a try. 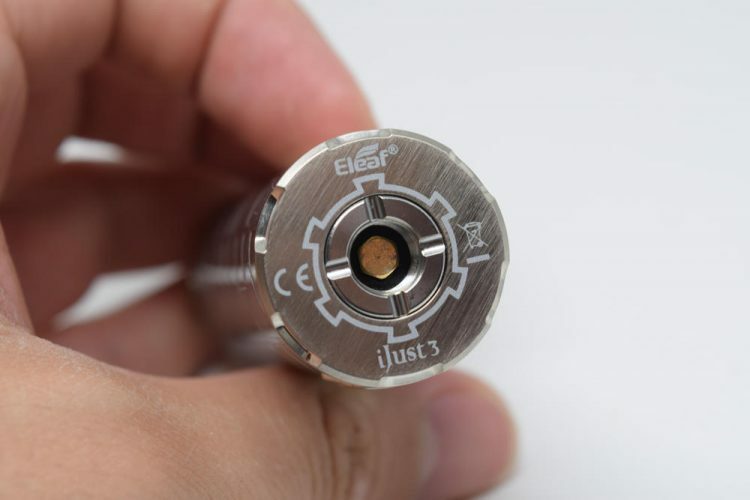 The Eleaf iJust 3 was sent to me for the purpose of this review by VapeSourcing. They currently have it on sale for the very competitive price of $35.90.